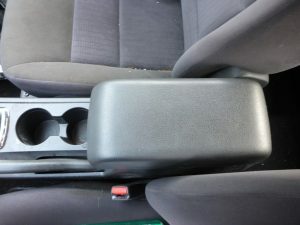 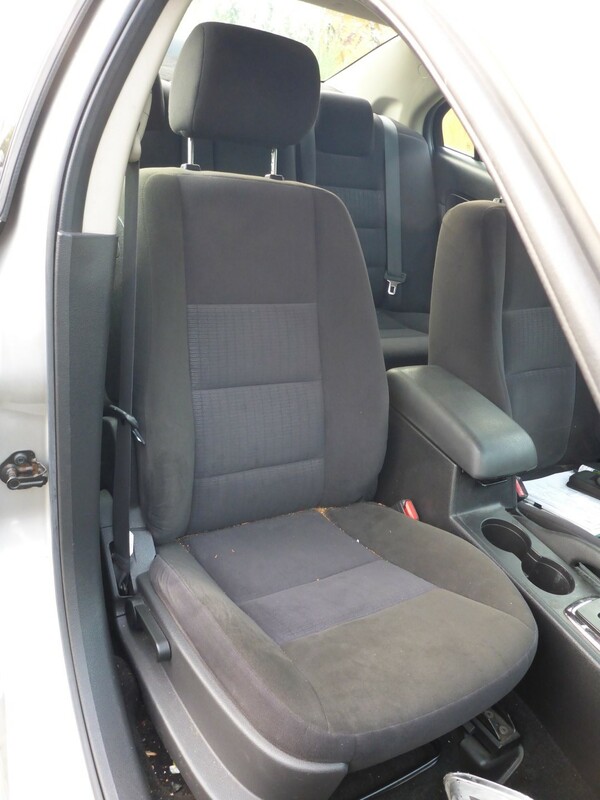 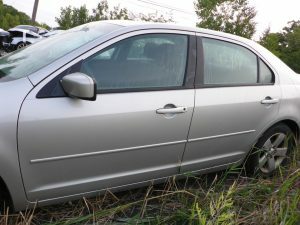 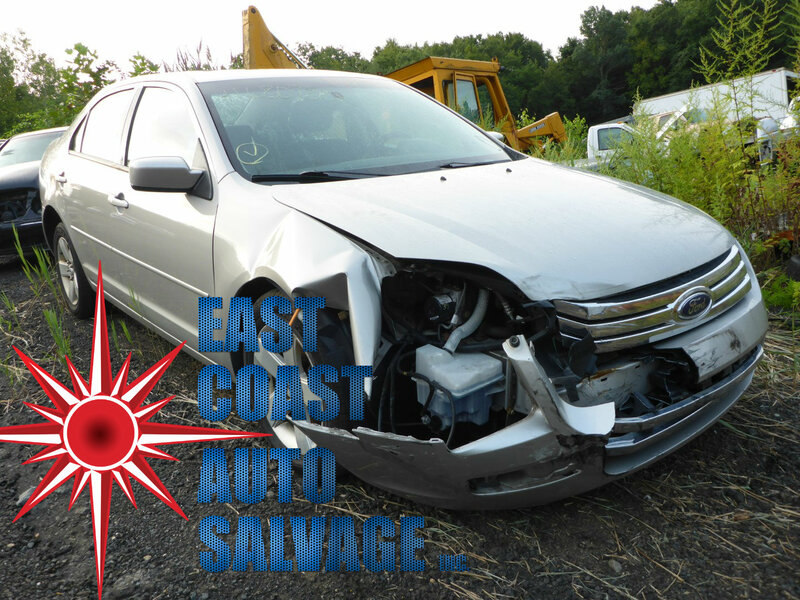 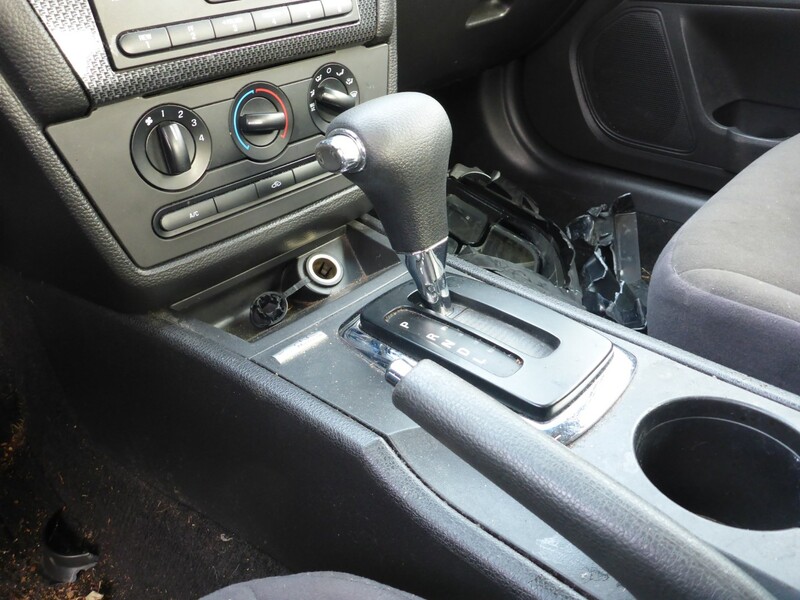 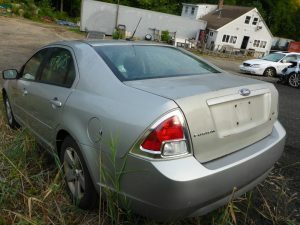 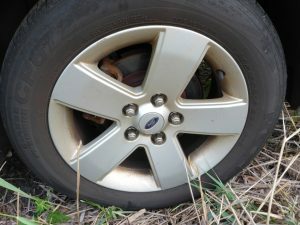 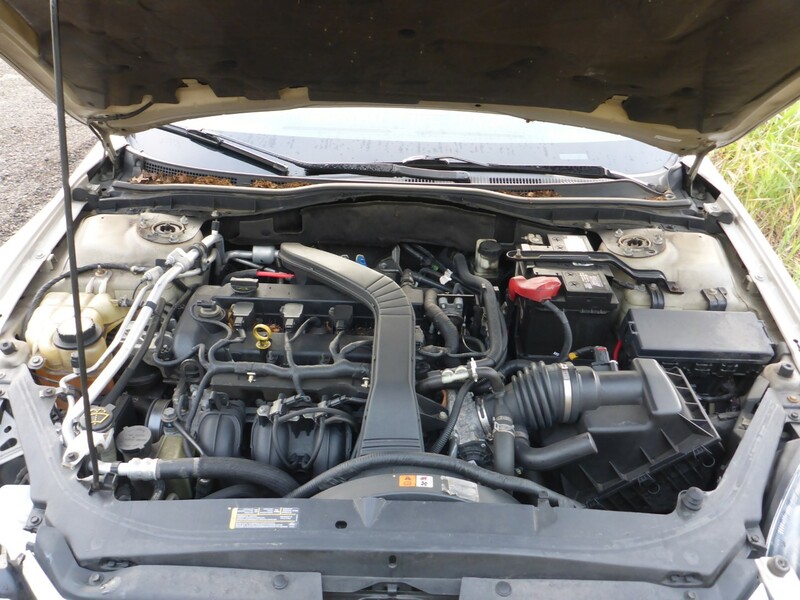 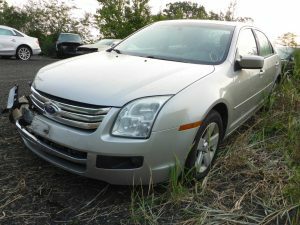 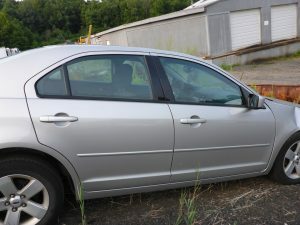 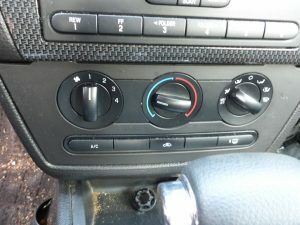 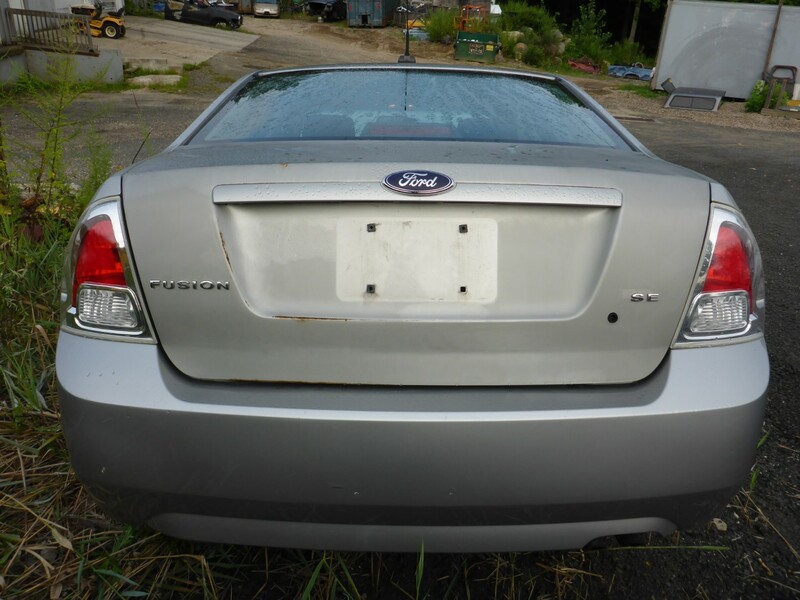 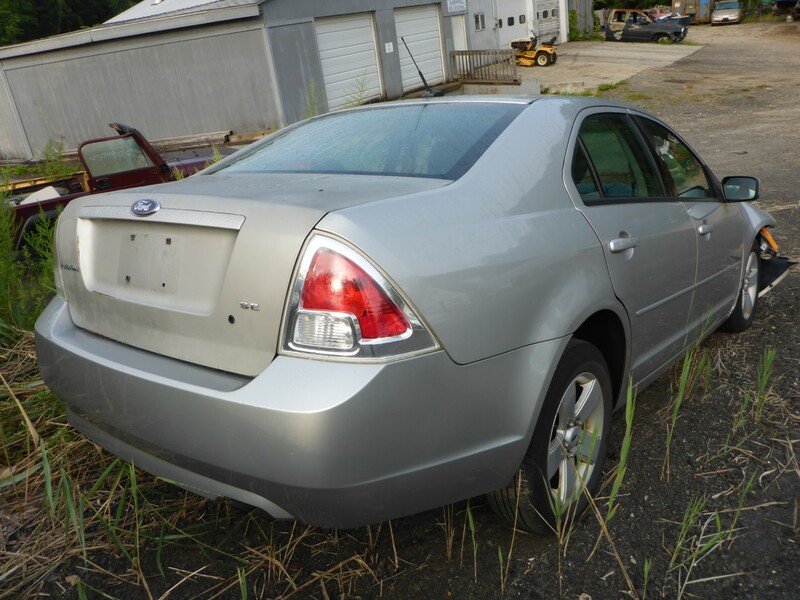 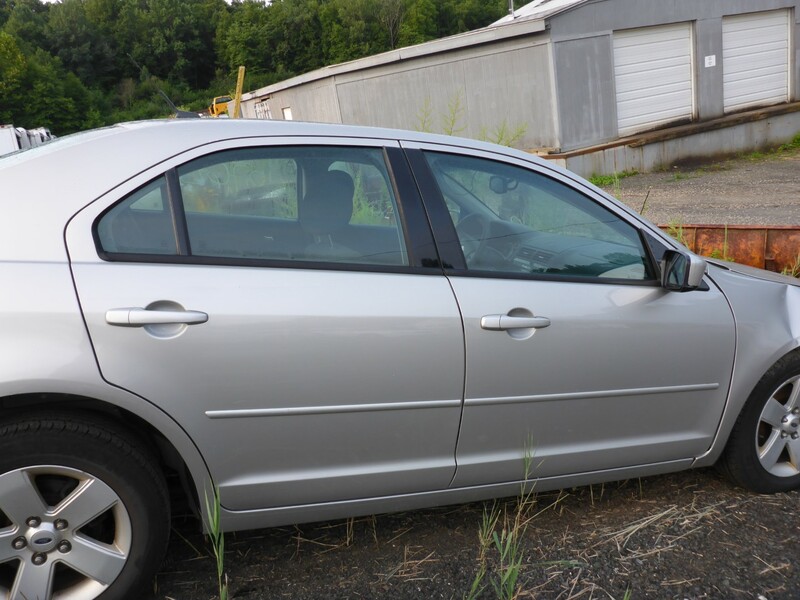 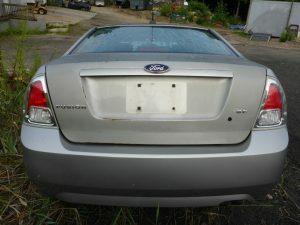 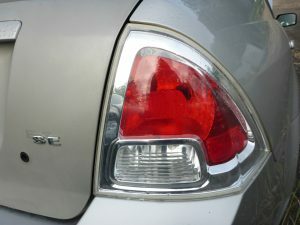 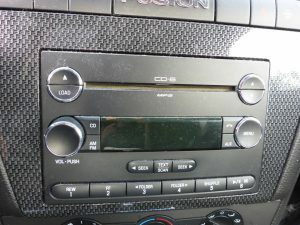 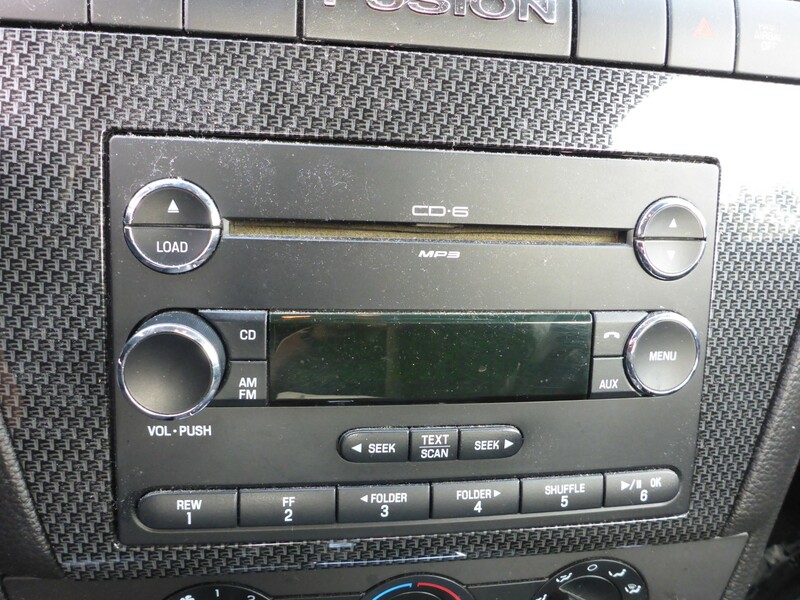 Just in this 2008 FORD FUSION and we have entered all the OEM parts in our computerized inventory system. 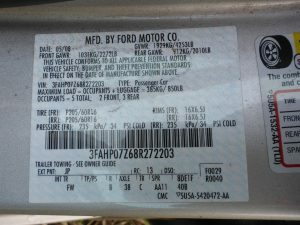 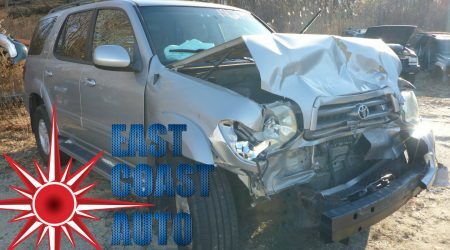 Many parts available off this FORD! 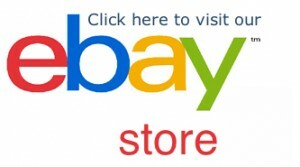 ALL PARTS SOLD WITH 6 MONTH WARRANTY! 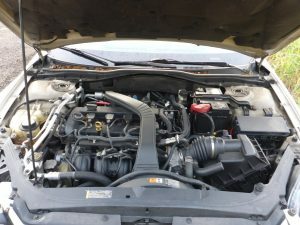 The 2.3L ENGINE will fit the FUSION AND MORE. 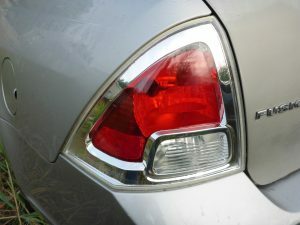 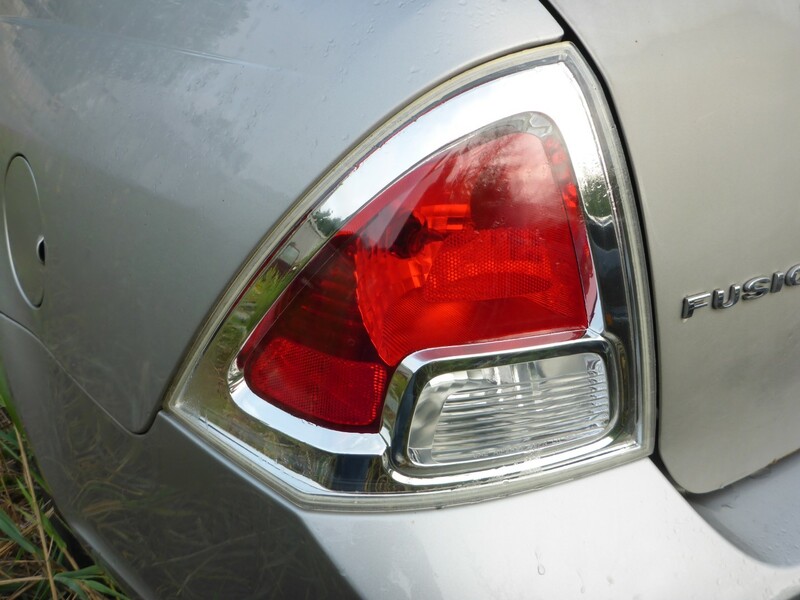 Please contact us for specific fitment. 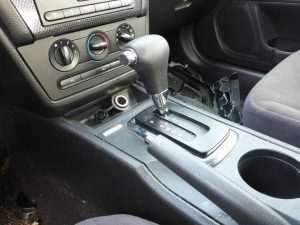 The AUTOMATIC TRANSMISSION will fit the FUSION, MILAN AND MORE. 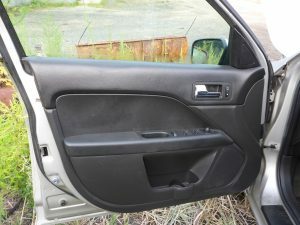 Please contact us for specific fitment.